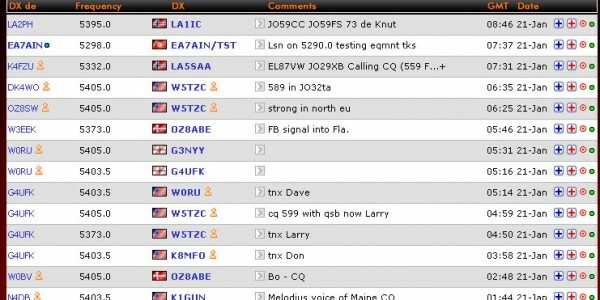 As 1st of January Spanish amateur radio operators can use 60m band, we added a new filter on our main page. We would like to remember all of you that on your user settings you have available personal filters depending of your needs. We are working right now on some extra “one click” filters and it will be available very soon.